In celebrity news, Miranda Lambert revealed that she married her new boyfriend Brendan McLoughlin during a surprise celebrity wedding. According to UsMagazine.com, on Saturday, February 16th, the country singer posted two photos on Instagram with her groom that showed her wearing her white lace wedding gown. She captioned the photos with the words, “In honor of Valentine’s Day I wanted to share some news. I met the love of my life. And we got hitched!” She added, “My heart is full. Thank you Brendan McLoughlin for loving me for… Me.” In her post, she included a red heart emoji and the hashtag #theone. 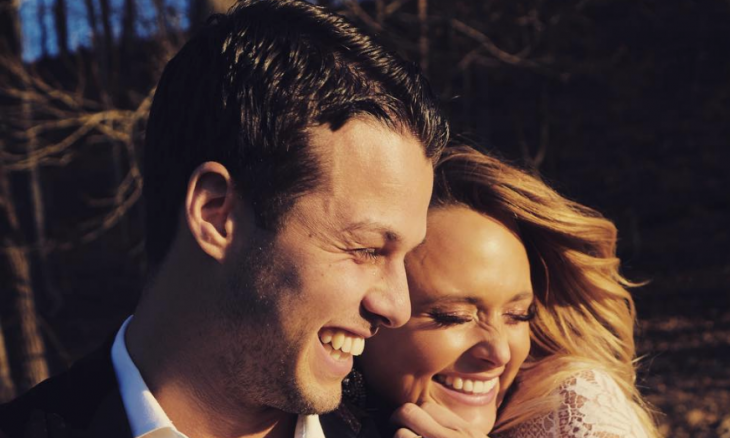 In surprise celebrity wedding news, Miranda Lambert tied the knot in secret nuptials. What are some benefits to a secret wedding? …What to know more? Click here for more. Everyone feels they were scourged in the aftermath of betrayal, and in an effort to work through that and regain their equilibrium they like to talk about what happened, often to anyone who will listen. Sometimes, though, while that can make someone feel better in the moment, it can cause greater trouble down the line and further delay the journey back to personal peace and happiness. Whether you are in the public eye or not, speaking out about the person who hurt you can be tempting. For example, Evan Felker’s ex-wife Staci Nelson reacted recently to claims that he cheated on her with country superstar Miranda Lambert. Doing this can feel like your chance to set the record straight by telling your side of the story, and it can feel like a way to fight back. You’ve been wronged, so this is your way to make it right. Sometimes speaking out about the one who wronged you can be helpful, while other times it can cause more negativity. So how can you balance it? This relationship advice comes down to what you say, and whom you say it to. …Want to find out more? Click here. In latest celebrity news, Evan Felker went on tour with Miranda Lambert and never returned home to his wife, Staci Felker. According to UsMagazine.com, Evan did not come home and did not answer Staci’s calls. 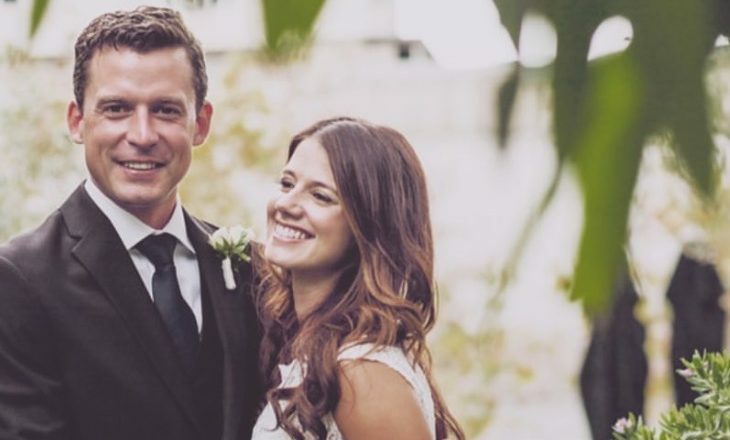 Then, she found out that Evan had filed for a celebrity divorce on February 16 from the local newspaper. Yet, we now have information that a source recently revealed the two were trying to have a baby right before he left to go on tour. Evan started dating Lambert in February while he was still married to his wife and while she was still dating Blake Shelton. This relationship formed between Lambert and Evan effected many people! This celebrity break-up is anything but a clean break. What are some ways to make sure your split lacks drama? In celebrity news, Blake Shelton is feeling a way about his celebrity break-up. According to EOnline.com, Shelton went on a small rant on Twitter, one that looks to be aimed at his celebrity ex Miranda Lambert. The tweet read as follows: “Been taking the high road for a long time.. I almost gave up. But I can finally see something on the horizon up there!! Wait!! Could it be?! Yep!! It’s karma! !” Miranda has not yet responded to or spoke in respect to the tweet publicly. The former celebrity couple broke up earlier this month. Rumors circulated that it was due to Lambert cheating on Shelton with Anderson East. Ouch! 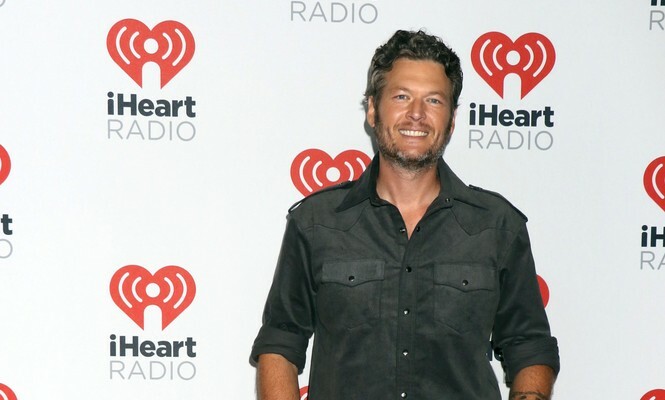 In celebrity news, Blake Shelton seemingly dissed his ex Miranda Lambert. What are some ways to fully move on from a bitter split? Celebrity Break-Up: Did Miranda Lambert and Anderson East Split? 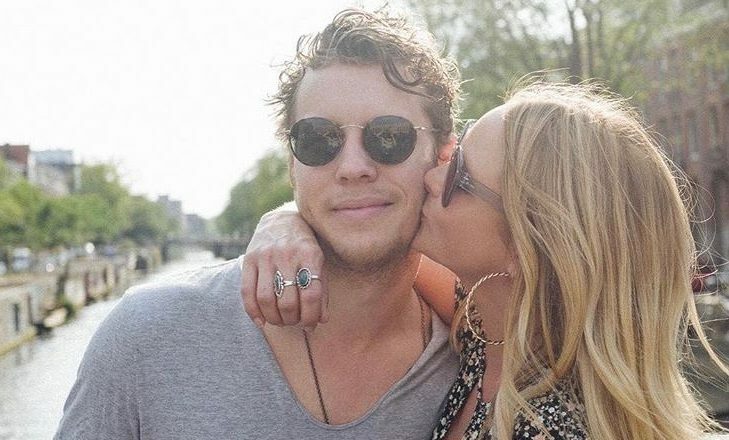 In latest celebrity gossip, rumors have been circulating about Miranda Lambert and Anderson East’s celebrity relationship. According to UsMagazine.com, East has not posted any photos on Instagram with Lambert since November, and he hasn’t liked any of her photos since December. Since these rumors have been present, the public has also noticed that East does not follow Lambert on Instagram. But, we are not sure if he ever did. It may be a large leap to judge a celebrity break-up by mere social media, but East performed on Bobby Bones’ syndicated radio show on Wednesday, February 28, and sang a song about heartbreak: “If You Keep Leaving Me.” We are not jumping to conclusions, but hopefully Anderson and East will comment on these celebrity break-up rumors soon! Rumors are stirring about a potential celebrity break-up. What are some ways to decrease break-up speculation? In celebrity news, Anderson East continues to be in awe of Miranda Lambert! 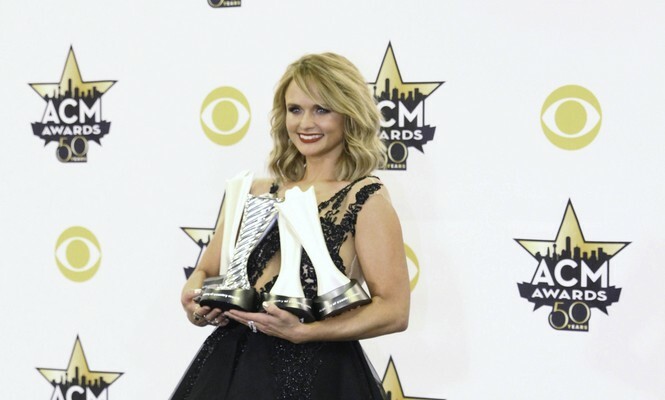 According to UsMagazine.com, East couldn’t contain his excitement over the “Queen of County’s” record-breaking eighth consecutive Female Vocalist of the Year Award win at the American Country Music Award’s on April 2. East took to Instagram to congratulate Lambert’s win writing, “Couldn’t be more proud of this little lady and the amazing art she brings with her.” The celebrity couple has been dating for over a year after Lambert’s split from Blake Shelton back in 2015. Lambert also took home Album of the Year for The Weight of These Wings, which was inspired by her celebrity break-up from Shelton. This duo clearly celebrates one another’s accomplishments. What are some ways to show you’re proud of your partner? So this is love! 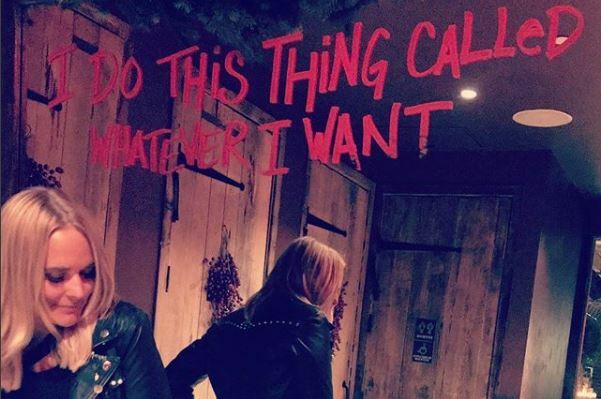 Celebrity couple Miranda Lambert and Anderson East may be heading in a serious direction. According to EOnline.com, Lambert’s boyfriend of almost a year says he is ready marry her. For her recent 33rd birthday, East threw a “special celebration” and gave Miranda a few “very thoughtful gifts.” A source shares, “If it was up to Anderson he would marry Miranda today!” They also added that the couple’s friends and family think it’s “just a matter of time” before he pops the question. There could be a celebrity wedding getting planned soon! How do you know when your partner is ready for marriage? …want to know more about celebrity weddings? Click here! 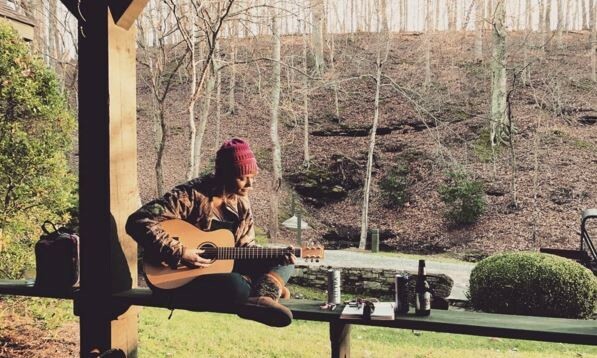 This celebrity news has us happy that Miranda Lambert moved on from Blake Shelton. What are some ways to know you’re ready to move on after a split? On Sunday, May 22, this year’s Billboard Music Awards were hosted in Las Vegas. According to UsMagazine.com, celebrity couple Gwen Stefani and Blake Shelton preformed the song “Go Ahead and Break My Heart,” while looking lovingly at each other for the duration of the performance. This celebrity couple was born out of Stefani’s celebrity divorce from her 13-year husband, Gavin Rossdale, and Shelton’s celebrity divorce from his wife of 5 years, Miranda Lambert. Both Stefani and Shelton were single by the end of the summer 2015, and have been a couple since fall 2015. This celebrity couple is going super strong! What are some ways to keep the romance alive in your relationship? 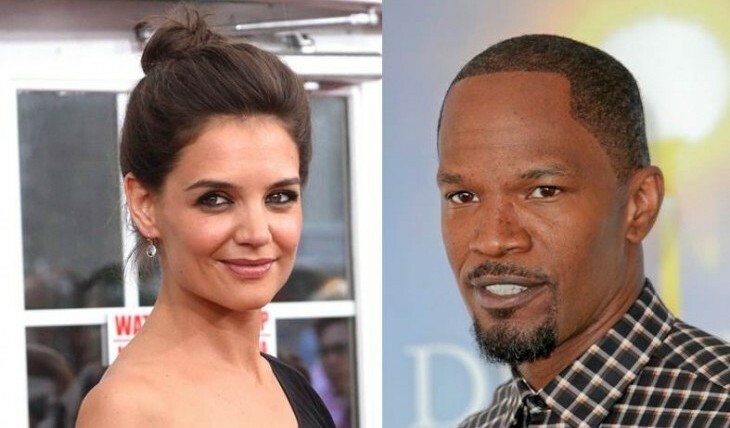 There is a new celebrity couple in town, and they are making beautiful music together. According to UsMagazine.com, Miranda Lambert and Anderson East are spending a lot of time together. Lambert seems very happy in her new celebrity relationship. They started dating in December. It’s good to know she is over her celebrity ex Blake Shelton. This new celebrity couple is indulging in some serious romance! What are some creative ways to spend a romantic weekend with your partner? If you’re looking for the latest celebrity news on Hollywood romances, you’ve come to the right place! Below, I consider the future of three new celebrity couples. 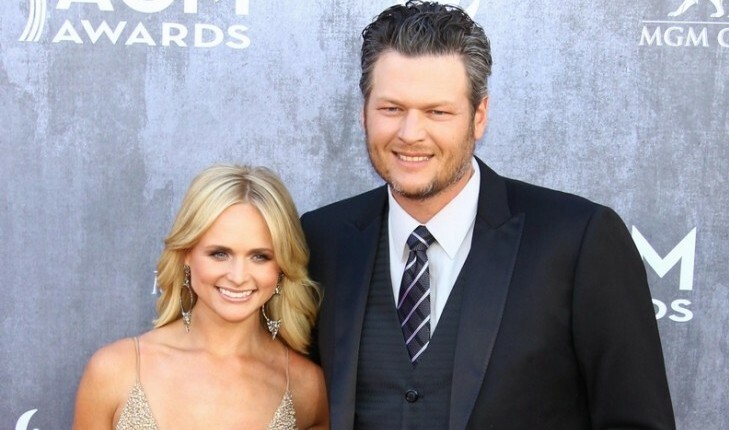 Celebrity exes Miranda Lambert and Blake Shelton are moving on in different ways. According to UsMagazine.com, Lambert just celebrated her 32nd birthday with some of her closest friends. She went horse riding and had a blast. While the newest celebrity couple Shelton and Gwen Stefani made their first appearance on the voice as a couple. While this new celebrity relationship is super adorable, we hope Lambert is doing well! From celebrity exes to new celebrity couples, life does move forward. What are some ways to be sensitive to your ex when you embark on a new relationship? Relationships and love are filling the air! In the latest celebrity news, Miranda Lambert is taking the news of Blake Shelton and Gwen Stefani dating in stride. 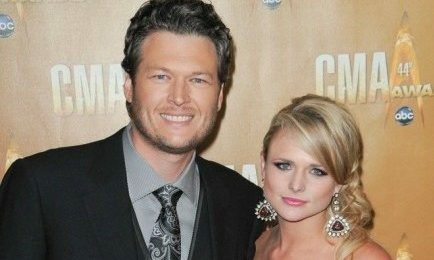 According to UsMagazine.com, sources close to Miranda Lambert claim that she doesn’t care who ex-husband Blake Shelton dates post-celebrity divorce. Furthermore, she had her suspicions about Blake Shelton and Gwen Stefani becoming a celebrity couple prior to their announcement that they were in an official celebrity relationship. She is holding her head high and moving onward and upward! The country cutie is off to a great start after winning Female Vocalist at the CMA’s. In celebrity news, this single lady is moving on! How do you know you’re ready to move on after a divorce? Famous relationship alert! 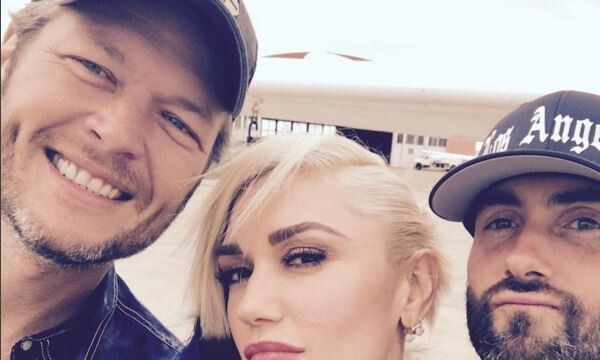 The latest celebrity news is that Blake Shelton and Gwen Stefani are a celebrity couple! According to UsMagazine.com, the No Doubt singer confirmed her relationship with Shelton on November 4th. The duo even attended the Warner Music Group CMA Awards after-party together. 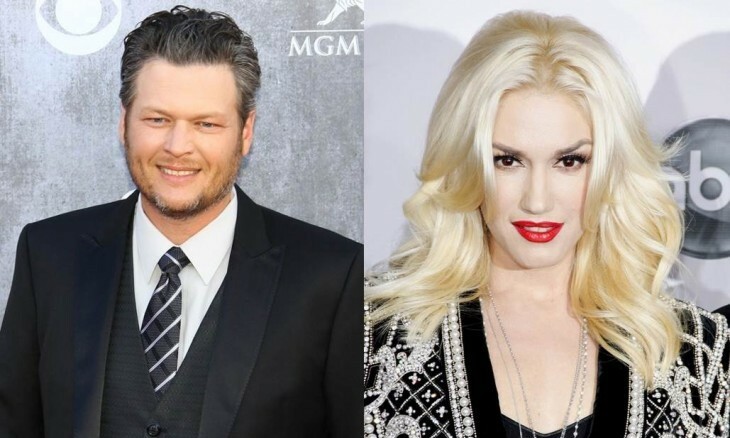 The stars of The Voice have their relationship blessing from fellow Voice star, Adam Levine, who called them “family.” The new pair have both recently divorced, as Shelton’s celebrity dating history includes his previous marriage to country singer Miranda Lambert and Stefani’s includes her prior marriage to Gavin Rossdale. Congrats to this new celebrity couple! This new celebrity couple is the talk of Tinseltown! What are some ways to keep your relationship low key? 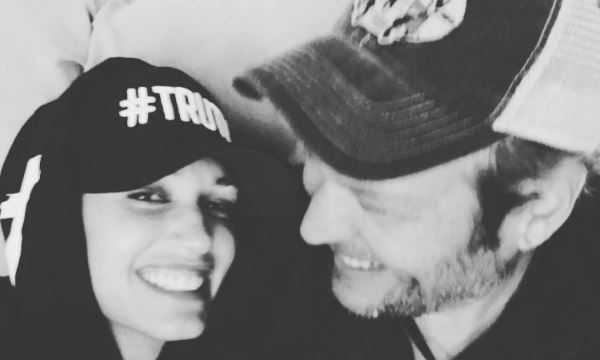 People are still talking about one of the most heartbreaking celebrity divorces, between Miranda Lambert and Blake Shelton. The former celebrity couple both showed up to the Country Music Association Awards and performed. But not only that, People.com reports that Lambert won an award for Female Vocalist of the Year and she recognized the fact that it has not been the best year for her. She told the audience and her fans, “I needed a bright spot this year.” Hopefully these celebrity exes can move on and be friends again one day! This celebrity divorce was one of the saddest all year. What are some ways to move on after a divorce? 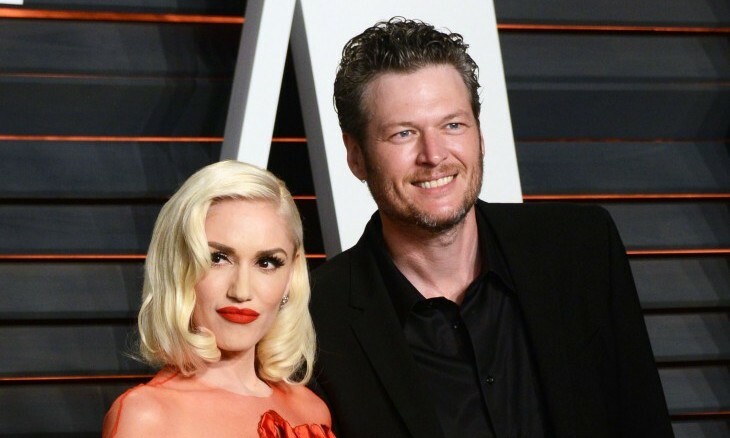 You don’t often hear of country music mixing with pop successfully, but The Voice co-stars Blake Shelton and Gwen Stefani are apparently making it work just fine. According to UsMagazine.com, just a few hours before the 2015 Country Music Association Awards began, celebrity news broke that Shelton and Stefani are officially a new Hollywood couple. Following the awards ceremony Shelton took to Twitter to confirm his happiness saying that “Awesome night tonight. So many great things happening in my life…” On the other hand, single celebrity, and ex-wife to Shelton, Miranda Lambert is taking the divorce much harder saying that she “needed a bright spot this year”. We’re pretty sure this celebrity news may have something to do with new love Gwen Stefani. How do you know if your new relationship has staying power? …Looking for the latest celebrity news? Click here! Some celebrity couples just couldn’t handle the summer heat together. There were many celebrity break-ups in the summer of 2015. See what celebrity couples did not make it through the summer this year!